It is commonly accepted that collocations are of utmost importance in the field of L2 acquisition. However, EFL/ESL learners’ deficiency in knowledge of English collocations along with the trouble they encounter in learning and using them is well documented. Furthermore, it is not clear which pattern of lexical collocation (adjective + noun or verb + noun) exerts more degree of difficulty on learners. 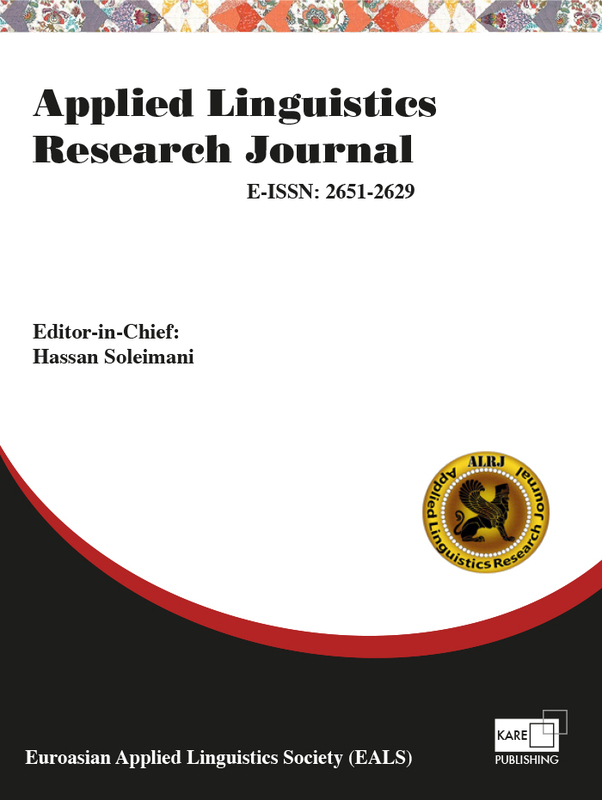 Therefore, the current study investigated the Iranian EFL learners’ (N=56) receptive and productive knowledge of collocations in one hand and tried to analyze the degree of difficulty each pattern of lexical collocation (adjective + noun or verb + noun) brings to bear on learners, on the other. To measure the learners’ knowledge of lexical collocation, the authors constructed, validated, and used a 100 test, consisting of 50 multiple choice and 50 blank-filling collocation items. Pearson correlation along with a series of paired-samples t-test was run to analyze the data. 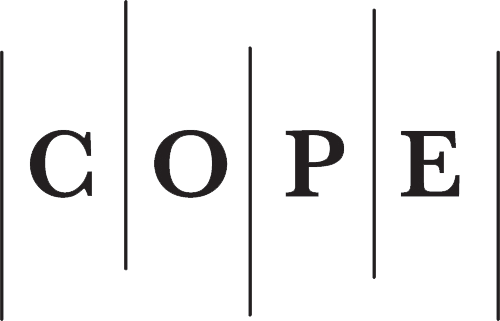 The findings of the study showed that 1) the participants’ receptive and productive knowledge of collocations are not significantly related to each other, 2) their productive knowledge of collocations lagged far behind their receptive knowledge of collocations, and 3) the participants’ performance was similar on the two patterns of lexical collocation tested. The findings of the study suggest the need for a broader view of knowledge of collocations and adopting a pedagogical approach to the teaching and learning of this important aspect of L2. Keywords: Lexical collocations, Receptive knowledge, Productive knowledge, Pattern.